Our unique, kid-friendly Smart About series continues with something for your sweet tooth! 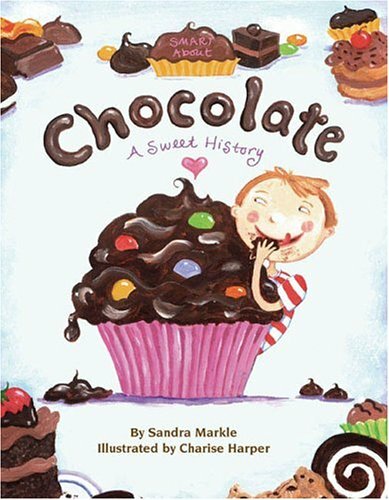 Smart About Chocolate is "chock-full" of fun facts about the history of chocolate, from the Mayans to Milton Hershey! 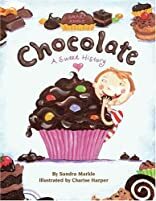 Kids will learn how chocolate comes from beans of the rain forest's cacao trees and how candymakers in England and Switzerland first produced the chocolate we know and love today. Includes recipes and recommendations of classic books about chocolate.